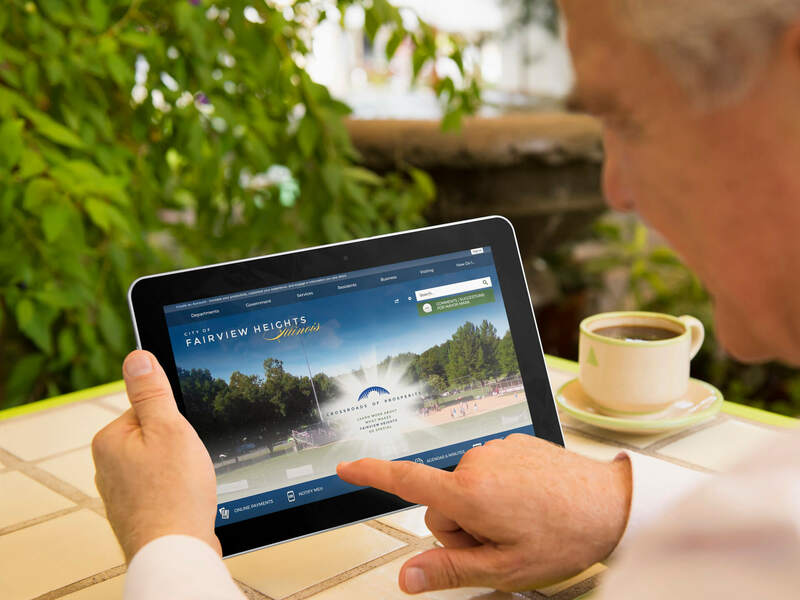 For the municipal leadership team in Fairview Heights, providing its over 17,500 residents as well as its visitors and businesses with a secure and informative digital experience is of paramount importance. That’s why two years ago the City made the switch from its previous, outdated website to the CivicEngage® content management system (CMS) from CivicPlus®. According to Tom Weissert, City of Fairview Heights Information Technology Director, the City’s previous civic website was hosted on an dated platform, and one that was not easy for staff to manage. For Weissert and his team, the previous website was easy to maintain but the administration suffered from its limited functionality. According to Weissert, the decision to replace the City’s website was supported by the City’s senior leadership. According to Weissert, once the City was able to move forward in the process and identify a new city website designer, the decision was straightforward and easy. For the City of Fairview Heights, recruiting new residents from Scott Air Force Base, which is located less than ten miles from Fairview Heights, is an important part of their resident promotional efforts. “When the soldiers and their families are looking to relocate, we want to make our information about our City to be as easy to access as possible,” added Weissert. Equally important, the City has benefitted from the initial and ongoing training available from CivicPlus’ expert certified trainers. “We were very happy with the implementation process,” said Weissert. “In fact, we’re planning for more training within the next six months. We will be having some employees retire and new employees coming on board in supervisory positions and we want all of them to benefit from the hands-on training that CivicPlus provides. 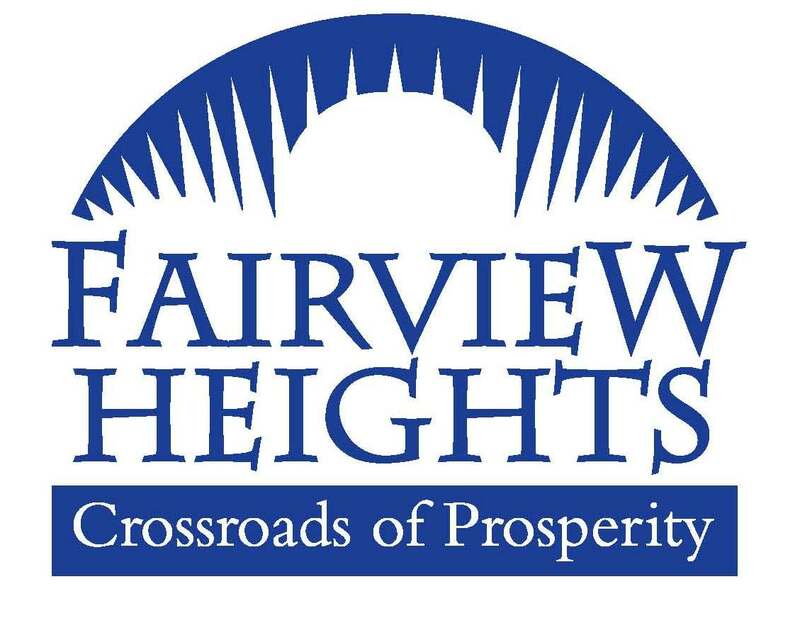 After a successful implementation and training process, the City of Fairview Heights is pleased to showcase a city website that better reflects a city and community at the crossroads of prosperity. For Weissert, he is also glad that the new CivicEngage CMS offers a decentralized content management structure so he can free-up his time to manage other key IT initiatives for the City. And for the citizens, visitors, and residents of Fairview Heights? According to Weissert, he believes they benefit from the new parks and recreation promotions and features that have been built into the City’s website design. With its new, mobile optimized, and fully functional CivicEngage website now live, the City of Fairview Heights already has plans to continue taking steps to engage citizens in meaningful ways using the technology solutions available from CivicPlus. As the City of Fairview Heights begins to further explore and take advantage of the integrated features and functionality of their CivicEnage website, they are confident that their partners at CivicPlus will continue to support their civic engagement goals.